Ikshu Neithalath, Class of 2011, is currently a PhD student in mathematics at UCLA. “I was repeatedly rewarded for my success, so that even the sleepless nights and obsessive studying it required became like appetizers to sate the hunger for recognition. 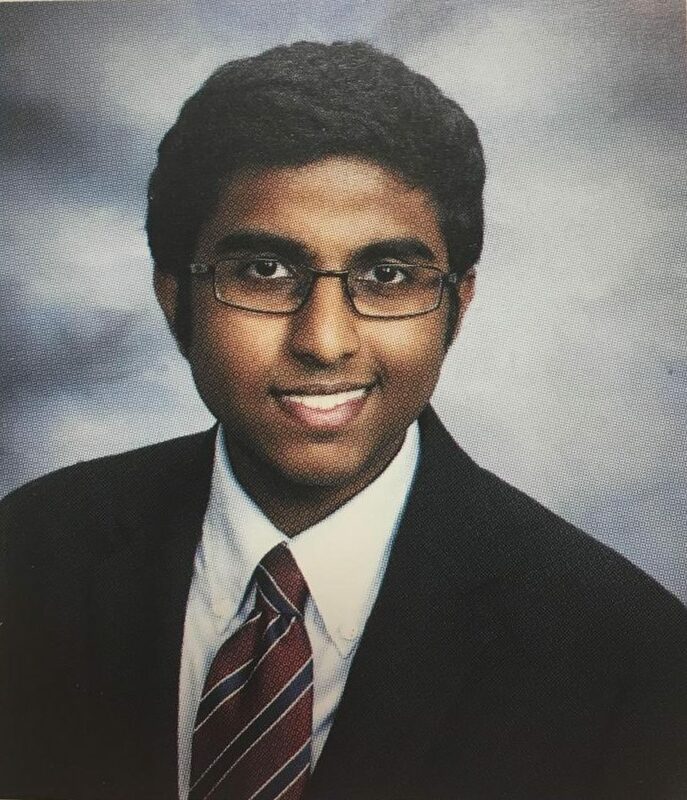 I doubt I will ever forgive myself for the amount of time I wasted doing schoolwork,” said Ikshu Neithalath, a Clayton graduate with all of the typical traits of one. Neithalath graduated from CHS in 2011 and went to Stanford for his undergraduate degree, and currently is attending the University of California, Los Angeles earning his PhD in mathematics. He hopes to become a research mathematician at a university, but if that doesn’t work out, Neithalath will pursue teaching. While he was at CHS, Neithalath was an overachieving student. He was captain of the Quiz Bowl team and was the strongest player in the state his junior year. He was also on the speech and debate team and competed in many chemistry, physics and math competitions. But Neithalath soon regretted his mindset during high school. “I had a huge ego and I felt as if my academic success entitled me to it. I wish I had the courage to let go of my ego and focus on the things I enjoyed, instead of trying to be the paragon of academic achievement,” said Neithalath. Neithalath believes that apart from the economic advantages that Clayton offers, the friends he made at CHS were one of the things that impacted him. Ironically, Neithalath does not believe in putting complete faith in our deeply rooted system. 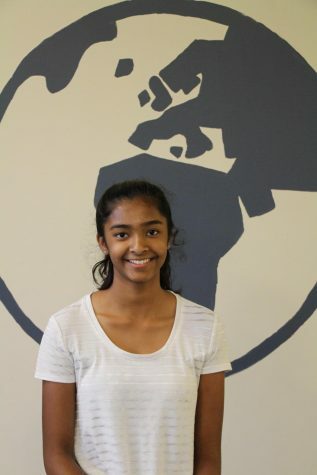 “You should try to separate the things that don’t matter, the artificial standards of what a high school education ought to be, from the things that do, such as learning for [its] own sake,” Neithalath said.